​Dr. Corliss Brown Thompson began her career as a third grade teacher in an under-served elementary school and doing research and program evaluation for a school district. Dr. Thompson completed her master's of arts and doctorate of philosophy from the University of North Carolina at Chapel Hill in education, qualitative research and program evaluation. 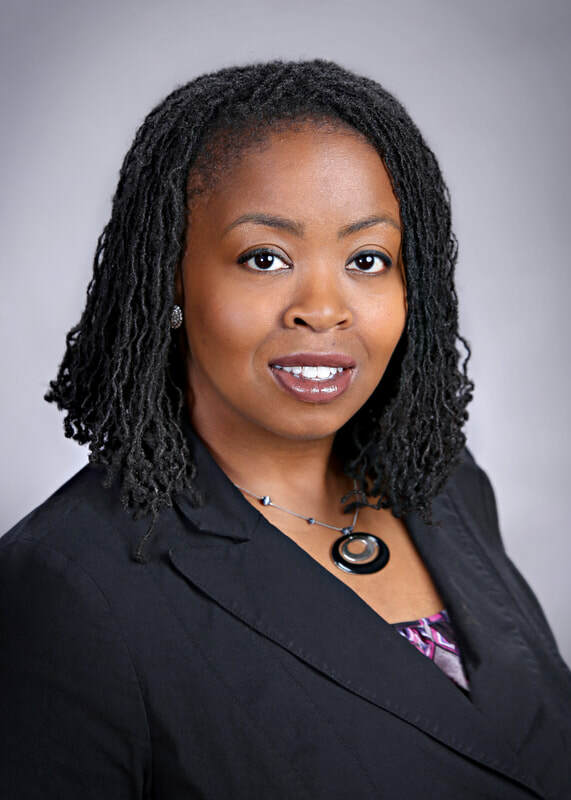 She uses her experiences in diversity and inclusion, teaching, and learning and program evaluation to help program leaders, organize, understand and assess their programs. A understanding of your intentions, activities and outcomes helps lead to measurement of impact that can reach stakeholders."